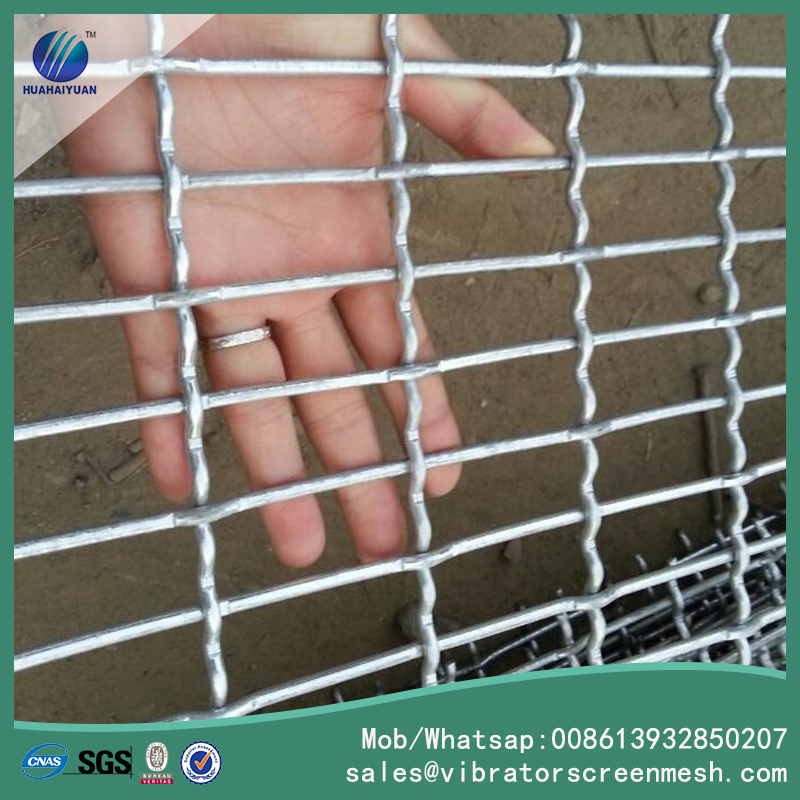 Flat top wire mesh with slotted openings is very popular in australia, america, canada etc. 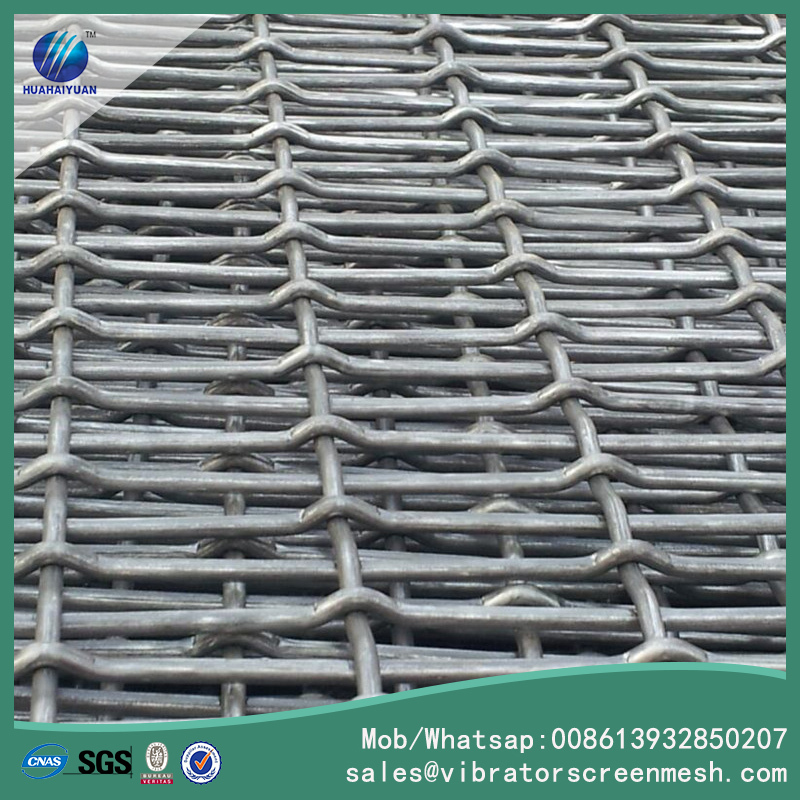 Slotted Woven Wire Mesh is a woven wire flooring with thick iron wire or high tensile steel wire, openings size can be 8mm*20mm or others which can be customized in our pig netting factory, flat top wire cloth used as a supporting screen, it place a role of bed for the pigs, sheep, chicken and others, usually for this wire mesh it is always woven with flat top wires, so it's also called flat top woven mesh. Wire flooring is unequalled for through flushing and self-cleaning. 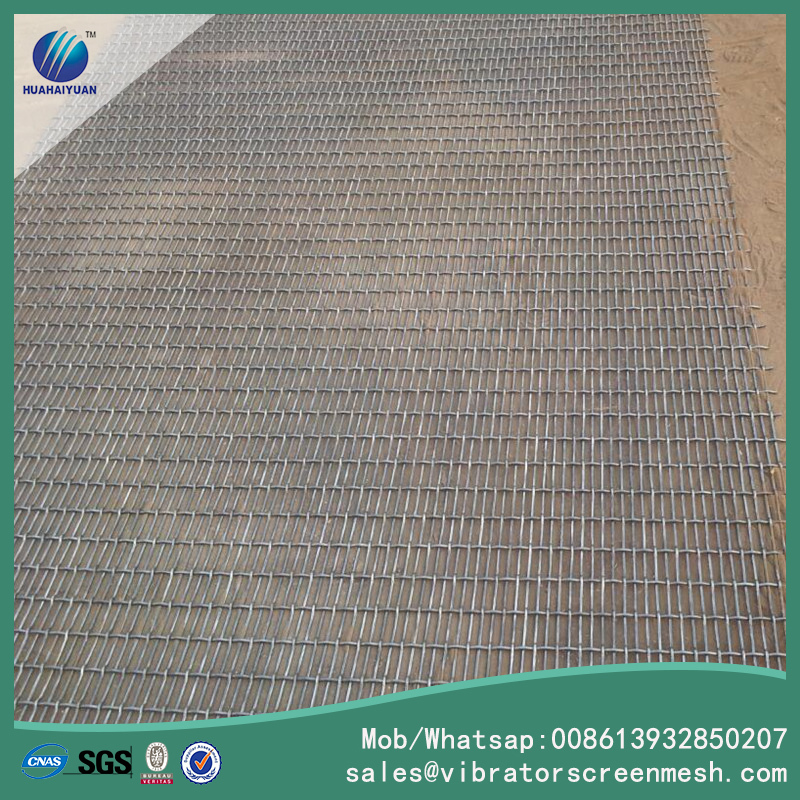 why we choose flat top wire mesh as flooring to support the hogs or other animals? Standard flat deck or optional traction breaks. Available in custom sizes up to 144`` long. Looking for ideal Flat Top Wire Mesh Manufacturer & supplier ? We have a wide selection at great prices to help you get creative. 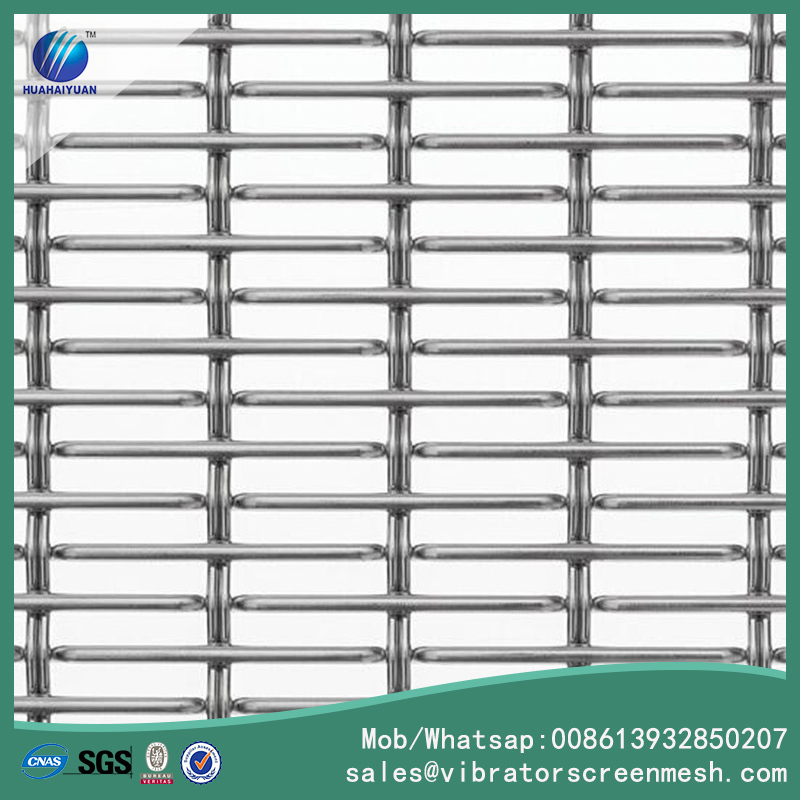 All the Flat Top Woven Mesh are quality guaranteed. 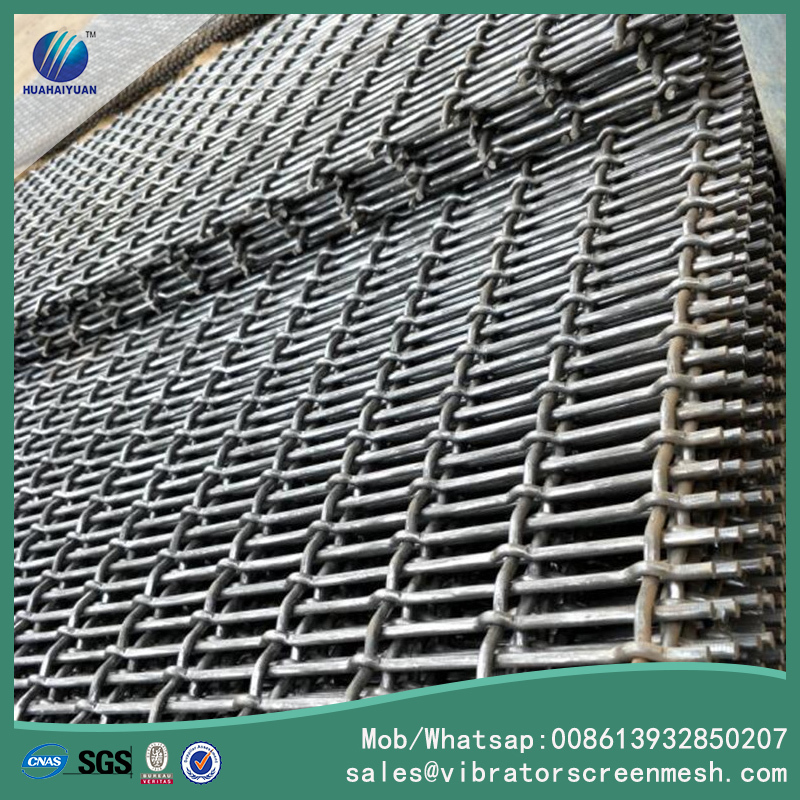 We are China Origin Factory of Slotted Woven Wire Mesh. If you have any question, please feel free to contact us.